Living in Hallam, Pa and looking for a way to lose weight for good, preserve your youth, improve your appearance or even remove a tattoo? 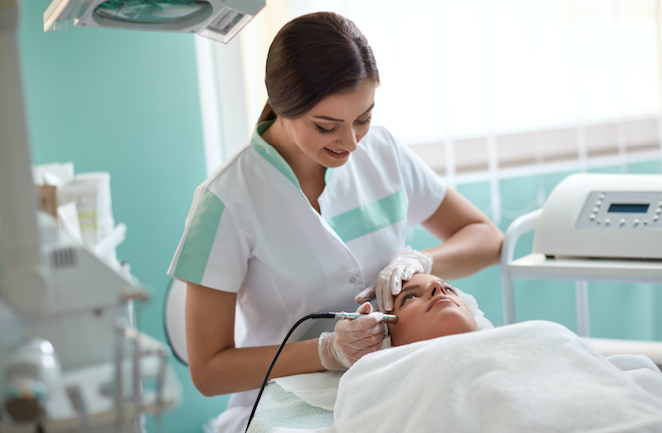 The York Medical spa near Hallam, PA is your source for appearance improvement! We’re known for treating a variety of conditions with our state-of-the-art laser technologies. We make sure that you experience the highest-quality result with the fewest amounts of treatments. Many people believe that a tattoo will improve their appearance. However, many people report having worse body image after a tattoo. If you regret a tattoo then The York Medical Spa can help with Tattoo Removal. Tired of buying shaving cream and wasting your time shaving? We offer laser hair removal to get rid of unsightly body hairs. Looking for a way to get back your youthful glow? We also offer laser skin rejuvenation to bring back your confidence and get back that natural glow! Finally, many people today are haunted by varicose and spider veins. Call the York Medical Spa today and schedule a consultation to remove those unwanted veins. Did you know that most people can’t lose weight because of chemical abnormalities and internal medical problems? Doctors are finding out that losing weight is more than eating healthy and burning calories. The York Medical Spa near Hallam, Pa realizes that this is a problem and we have a solution with Medical Weight Loss. Give us a call to learn more! You’ve heard about it on the news, you’ve seen all-star athletes mentioning this treatment and you’ve even heard Dr. Oz raving about this new treatment. This awesome treatment is offered right around the corner from Hallam, PA. You have got to try this out today! The final treatment that we’ll mention here is our extremely popular Anti-Aging treatments! There’s still no magic potion to prevent aging so we’ve become experts on stopping the signs of aging and possibly reversing the signs of aging. You’ve got to try these out. Call the York Medical Spa near Hallam today! We have professionals waiting for your call!